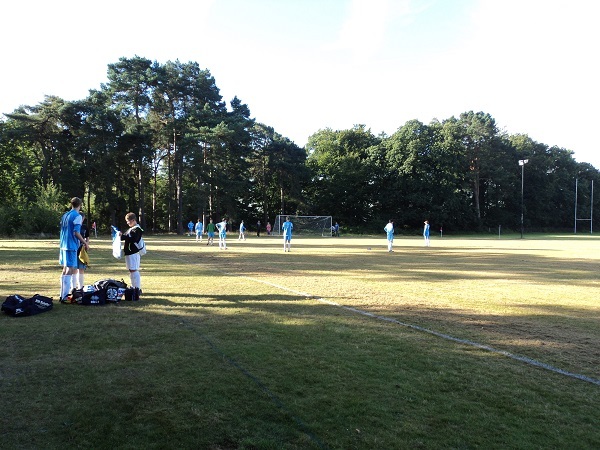 Crowthorne Saturday team cruise to an easy victory in the EBFL Trophy. 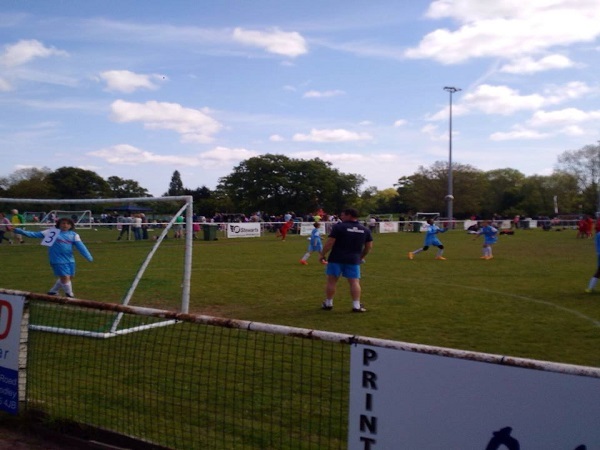 AFC Crowthorne is a Football Association, Charter Standard Football Club founded in 2004. 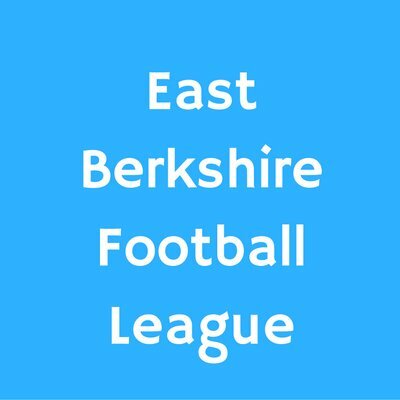 The club is affiliated to the Berks & Bucks Football Association, members of the East Berkshire Football League and the Bracknell Town & District Sunday Football League. 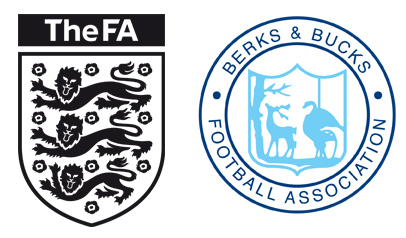 All coaching staff have a minimum FA Level 1 coaching, First Aid Certificates and Child Welfare Certificates. 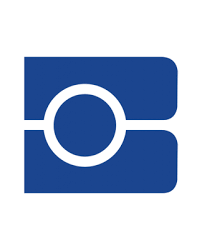 The club has a Welfare Officer and Volunteer Coordinator. 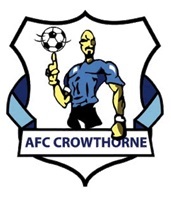 AFC Crowthorne currently have x 2 Adult teams and an U15 team. 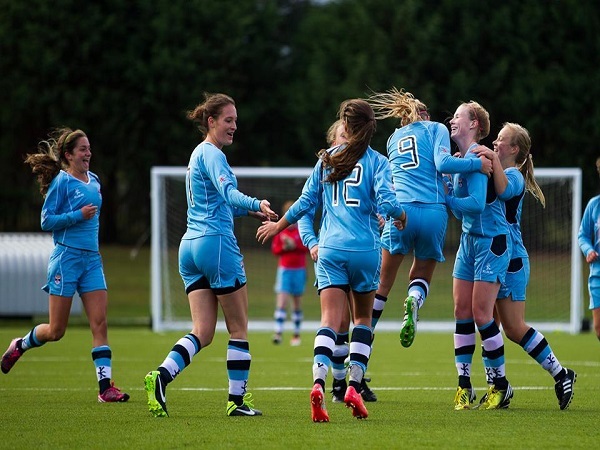 The club is looking to start a women's team and also a learning disabilities squad for initial training. 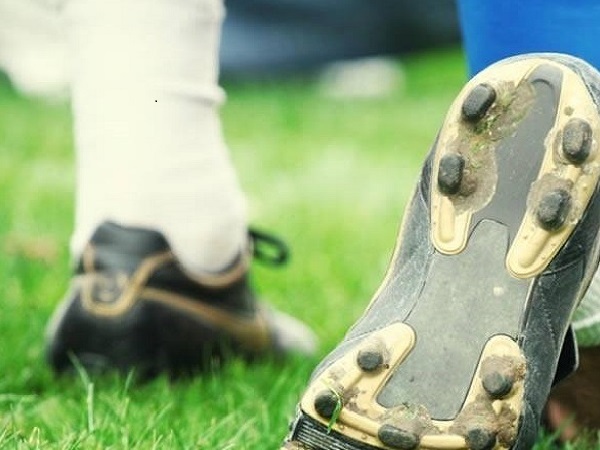 The team currently play in Division 1 of the Bracknell Town & District Sunday Football League at Wildridings. 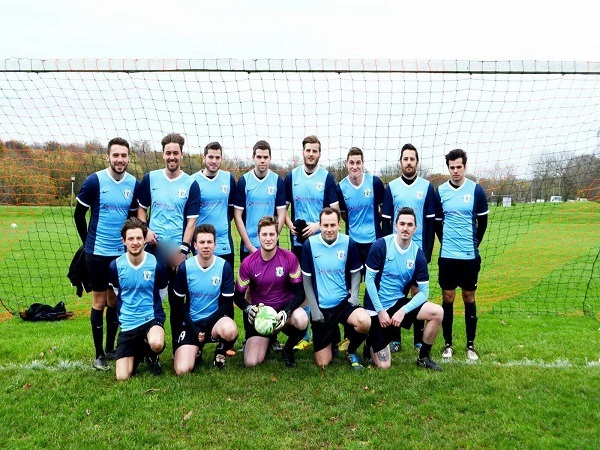 Newly formed squad play their first ever season in Div 4 of the Bracknell Sunday League. A mix of mature players and brand new youngsters looking to enjoy teir football. 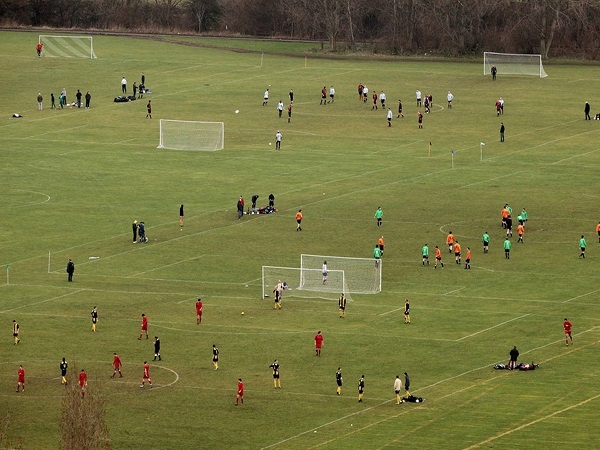 The club is always interested in hearing from people that might wish to start a team at any age, or to get involved in management. The club is always happy to hear from prospective new player.